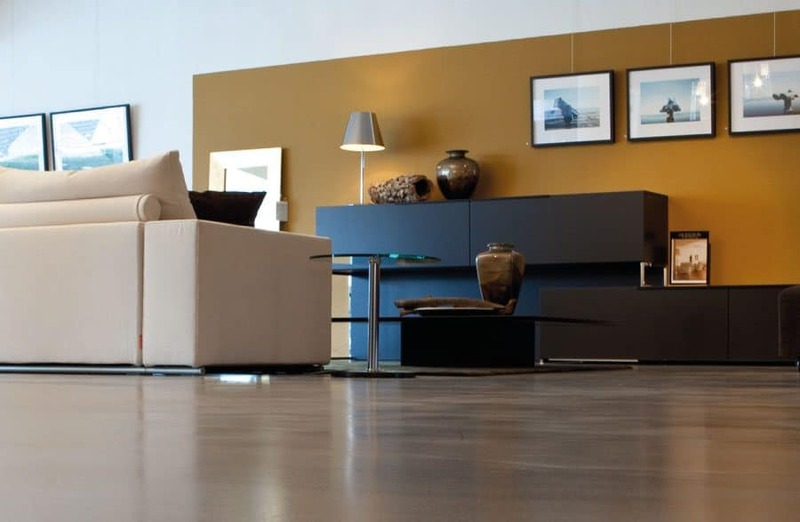 Polished Concrete Flooring | Polished Concrete Co. Croydon - U.K.
Our highly-trained team have worked in the polished concrete industry for over 20 years and has vast experience in both the domestic and commercial fields. 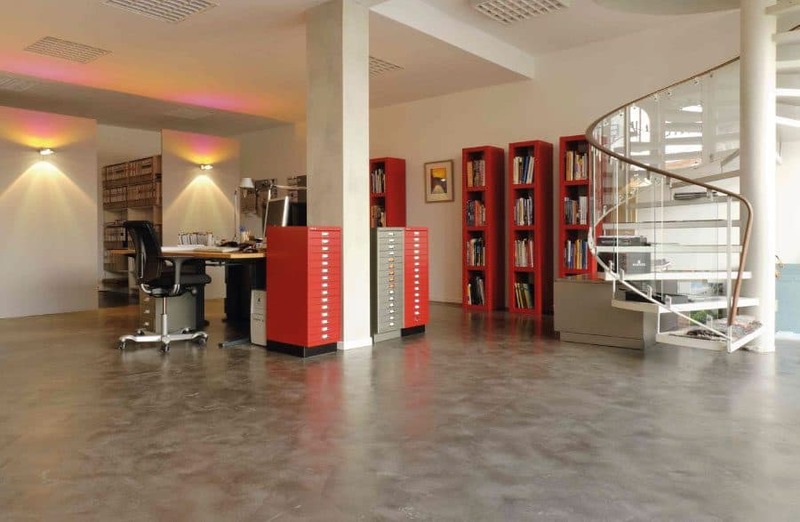 We are passionate about polished concrete and pride ourselves in producing quality work that inspires others. 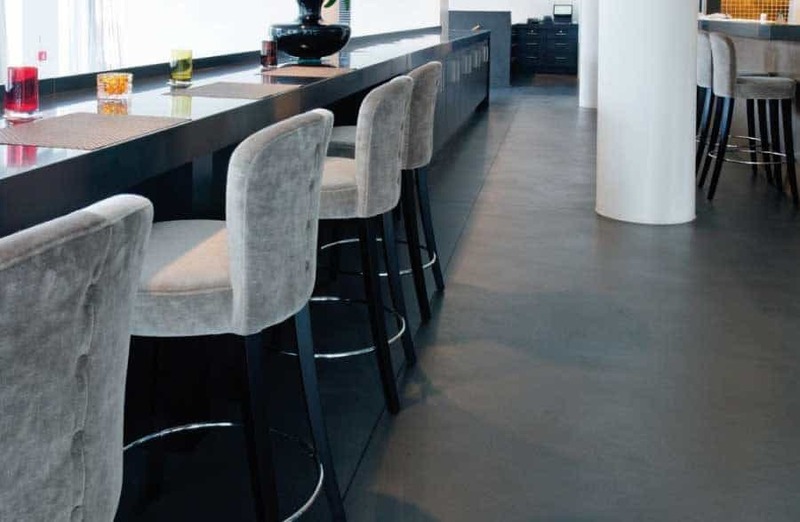 The design options for a polished concrete floor are immense. You can choose from a range of beautiful colours, create patterns with saw cuts or embed aggregates to give stunning effects. We offer a range of services from Superfloors to PANDOMO® overlays. We have an unrivalled reputation as artisans in our field, delivering quality work that exceeds our customers’ expectations. If you would like any information or to arrange a survey, please contact us to discuss your flooring options.